Up for a few more sentences? Read on! Hot Diggity! was founded in 2001 by our very own, born-and-raised Portlander, Hunter. We’ve been around the block a few times in the last couple decades, so there’s nothing your pet can throw at us (figuratively, or literally…) that we haven’t handled before. 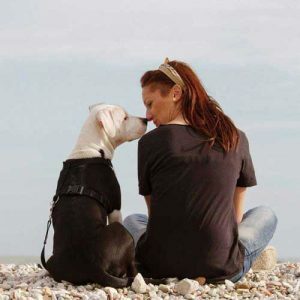 All of our dog walkers and pet sitters are professionals who undergo a rigorous interview process before they are hired, then an equally rigorous training process once they’re on board. They know how to take care of animals with special needs, offer training tips, guidance, and support all up to the standards Hot Diggity! carries across the board. 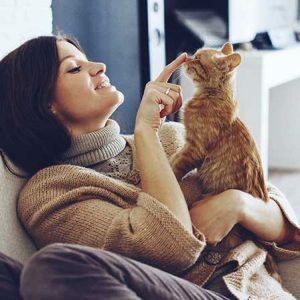 Because your neighborhood is serviced by a select group of dog walkers and pet sitters, they’ll get to know your pets nearly as well as you do. This day-to-day interaction and close attention means our walkers are always prepared to offer stability in training, familiar comfort for your pet, and keep an eye out for any unusual behavior that might crop up over time. Our services are personalized to you and your pet’s individual needs; something no pet boarding or daycare facility can offer. Hot Diggity! is large enough to cover nearly all of metro Portland, Vancouver, and Seattle, so if you move from one side of town to the other (or from one town to another), you’ll never have to leave Hot Diggity! behind. One of the incredible privileges of this job is that we’re able to support our clients as they grow from 1 bedroom studios in the hip part of town, to 4 bedroom family homes near the best schools. We’re with you and your pets every step of the way. 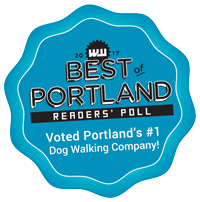 In the furry maelstrom that is the group dynamic at pet daycares and boarding facilities, it’s easy for your pet to get lost in the pack. The transition from the comforts of home to the new sights, smells, sounds, and energy of a daycare or boarding facility can be really stressful. Hot Diggity’s in-home care gives your pet the stability of home even when you’re away — when you come back, you’ll notice the difference. So, hey, if all that sounds good to you, give us a shout. If you feel like it, refer a friend, too. Let us know if you do… our referral bonuses are pretty sweet treats.